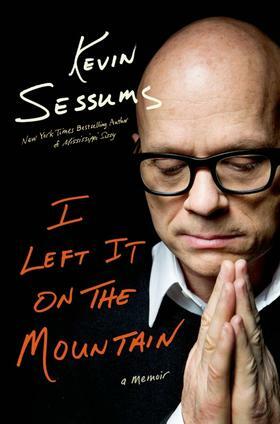 This week on The Reading Life: Celebrity journalist Kevin Sessums, whose new memoir is I Left It On the Mountain, and LaShonda Katrice Barnett, whose debut novel is Jam on the Vine. She’ll be appearing at this year’s Tennessee Williams/ Literary Festival, as well as the Saints and Sinners Literary Festival. Copyright 2015 WWNO-FM. To see more, visit http://www.wwno.org.